Golden Rule Company is a family owned and operated business that has served the Central Missouri area for over 15 years. 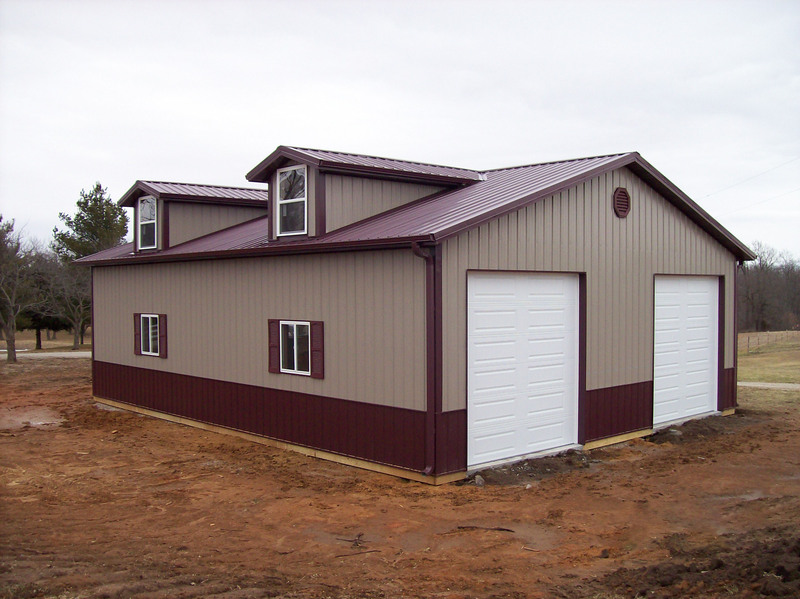 We offer Custom Designed Post and Stud Frame Buildings as well as Steel Buildings. 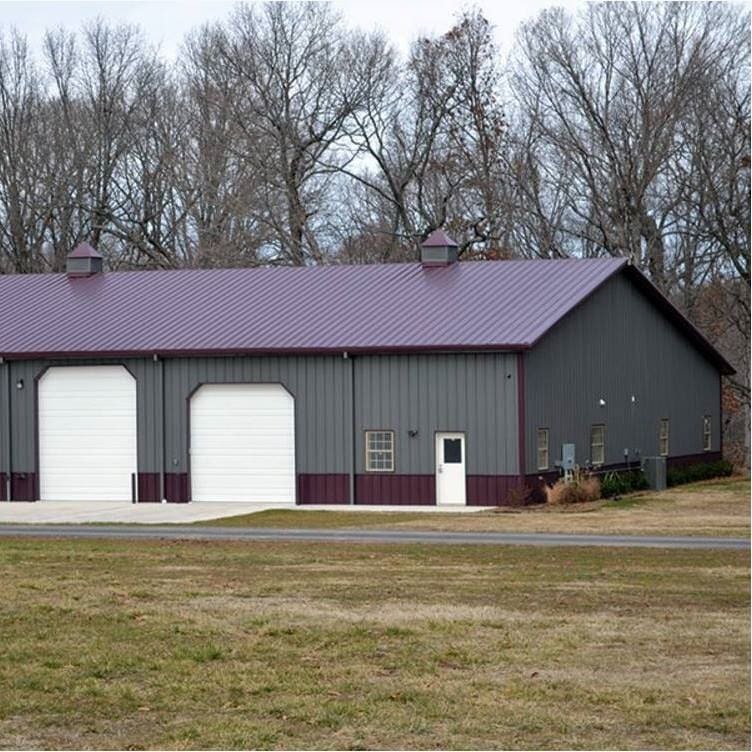 Select your own features for your building, including colors, overhead garage doors, walk-in doors, windows, and more! John, Adrian, and Shawn have over 40 years of combined construction experience, and are ready to put that to work serving you. Top quality construction and premium material is the standard for every building in order to create the perfect building experience and finished product that you will be proud of! 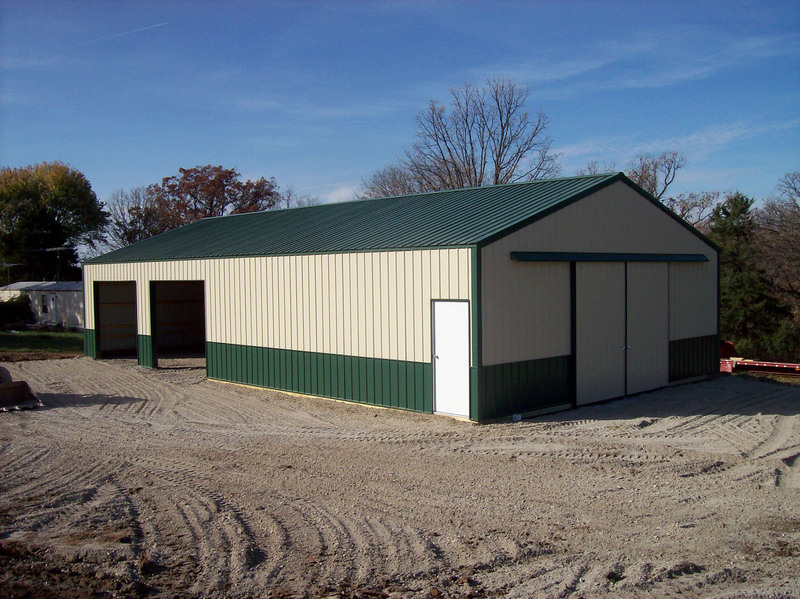 Metal buildings are cost effective, durable, energy efficient, and look great anywhere! 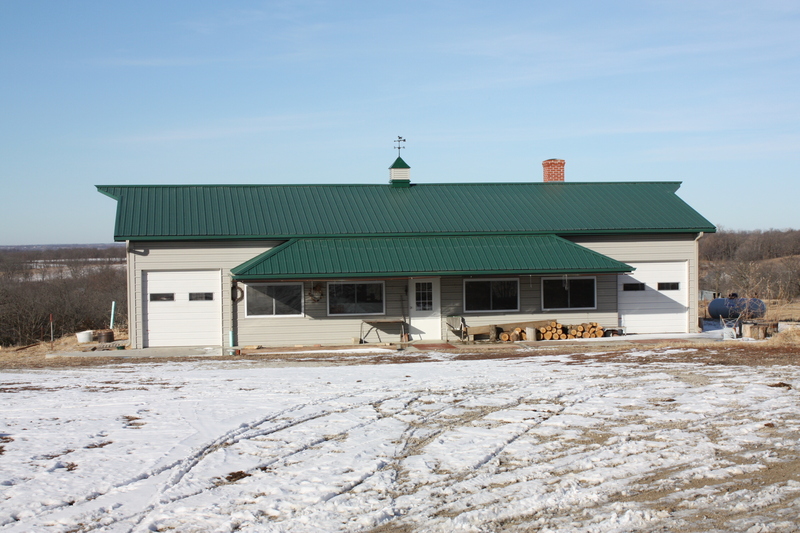 Use them for an office space, machine shed, horse barn, storage buiding, or even a shouse!